Hi there, my darlings! The month of February is special for me, in so many ways! This is the month my beloved grandfather was born. And this is also the month ColorSutraa was born, exactly 5 years and 1 day to the day today! So, you can understand if I'm in a celebratory mood this month, and in particular this week. Two big causes for celebration! That's why I decided to put aside all the stress and worry this big international move is causing me and focus on fun! This week's posts are all about sparkle, shine, holos, magic, positivity and everything else in between that makes me happy! Today, I'll be sharing my thoughts on a collection that I absolutely fell in love with last year and literally waited with bated breath as it made its winding way to me here. But if anything was worth the wait, this was! 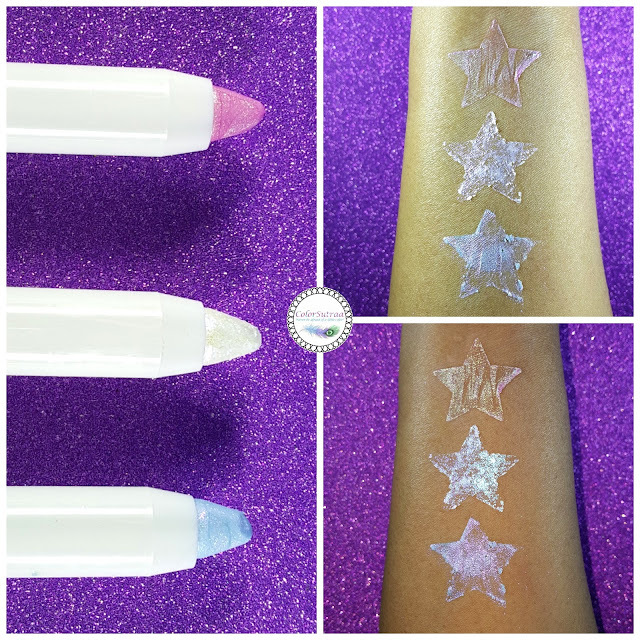 So, take a peek at a few beauties from PUR Cosmetics' My Little Pony collection! Ah, the nostalgia...and the happy colors! This palette made it onto my Favorite Palettes, 2017 edition and not without good cause! First and foremost, I love how bright and fun the shades included are--I'm NOT a neutral palette kinda girl by any means so this one immediately appeals to my need for bold, bright colors. 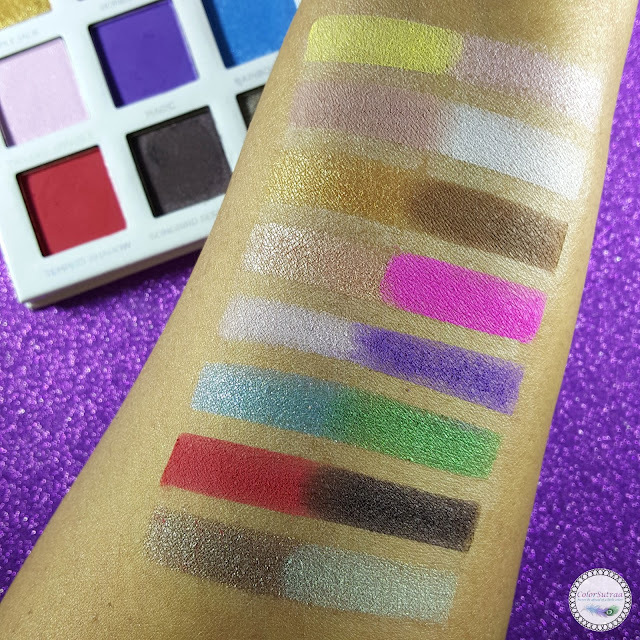 Yes, they are really bright shades and no, maybe these are not your every day kinda shades but for any special occasion, when you really want to stand out, you can't got wrong with this palette. Now, it's important to keep in mind that, although these are very bright shades, they are NOT hyper pigmented. In fact, I think they are best suited to layering. You won't get a huge color pay-off with one or two swipes but the advantage to that is that YOU decide just how much color is enough color. I found just about all the shades to be pretty blendable, ideal for layering, and with minimal fall-out. The swatches below are several swipes of each shade (if I had to estimate, about 5-6 swipes per color). If you're looking to add a bold palette to your palette but want something that you will allow you the ability to experiment, this one is a great addition to anyone's stash. Especially at that price! Oh how I LOVE these little Glow Stick crayons. Shifty, holo, iridescent--you got all your whimsical, magical bases covered! These sticks are extremely creamy and a little goes a long way. 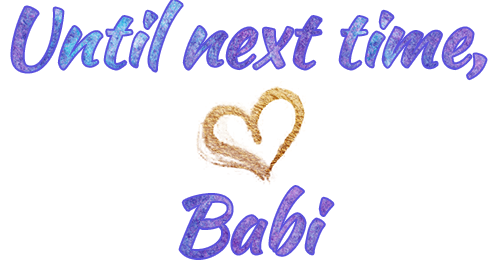 My only issue is that I found them to cake a bit if you layer them on, like I needed to to get the swatches below--they tended to cake around the edges of my stencil. They really do work best if you use a light hand and make sure to blend well--too much product will not blend very well. Trust me, I tried! That being said, I love them to add a hint of shifty highlight or add a touch of alluring brightness to your waterline. I intend to try them as eyeshadows next...or even layered on a dark lipstick! Infinitely fun and incredibly versatile, these are SO fabulous! And no sharpening needed what with handy, easy-to-use tips that you can roll up with a twist at the base. So there you have it, my darlings! 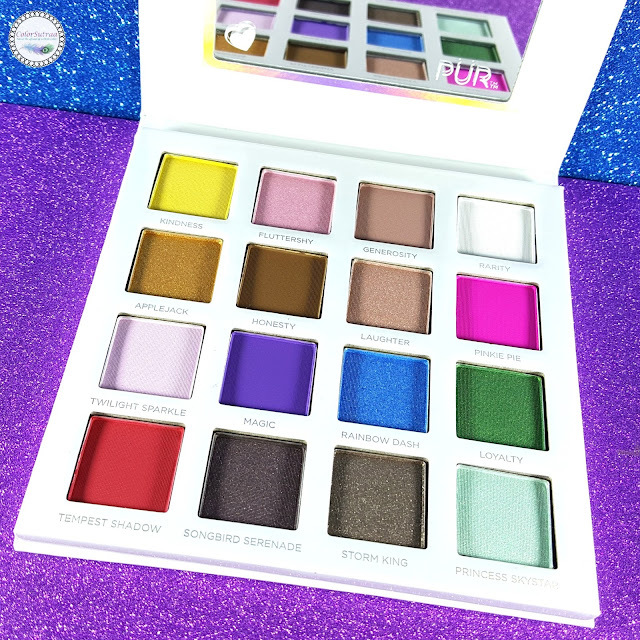 You can pick up any of these My Little Pony themed product on PUR Cosmetics' site HERE. Shipping within the US is free over $40! Have you tried anything from the My Little Pony collection? Do you have any PUR Cosmetics faves? Tell me in the comments section below! I got the collection to review. Some things weren't for me, but there were others that I loved. Their foundations/cc creams are some of my all time favorites. The palette is cute! I like when brands mix neutrals with brighter colors. A whole palette of brights is not usable by itself - not for me at least - and if I have to pair it with another palette, then it kind of defeats the purpose of using a palette vs. singles. What a bright happy palette. I love the way you did your swatches. So appealing! This is such a great starter palette for someone just getting into bright colors. I have this collection as well, and it is so much fun!